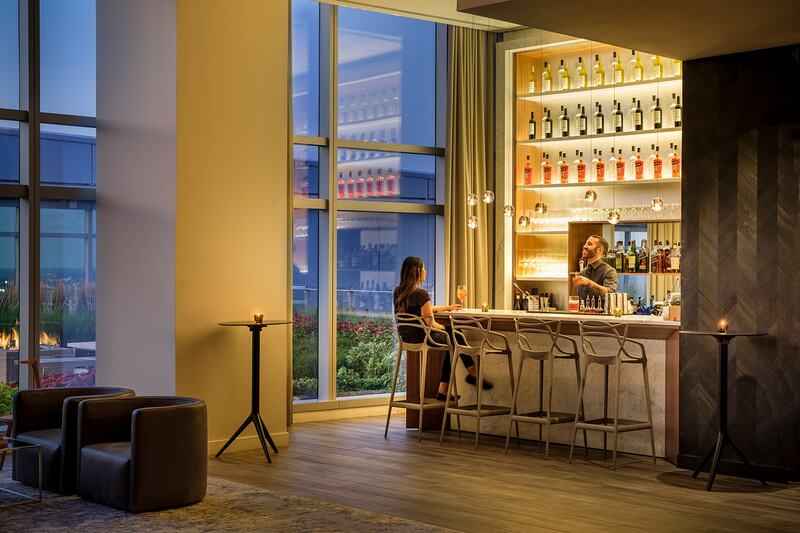 Piero Lissoni has designed an entire club level, Level 28, for resident wellness, relaxation and enjoyment, including a 72-foot aerial pool with bountiful natural light and magnificent southerly and westerly views through floor-to-ceiling windows. 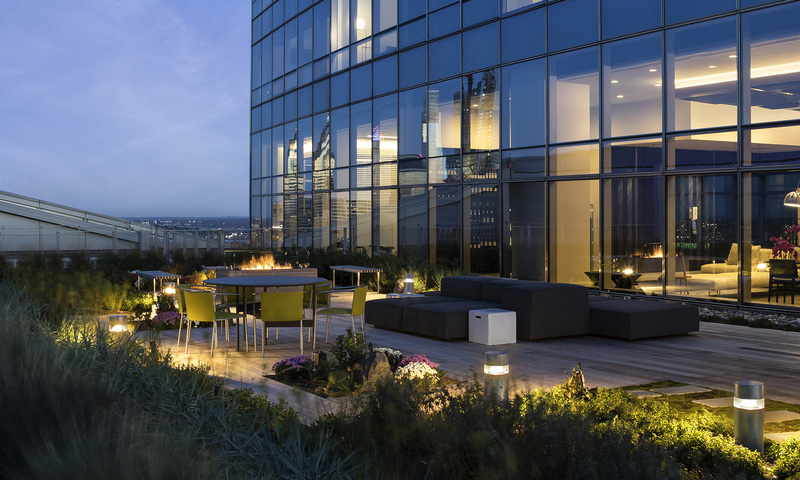 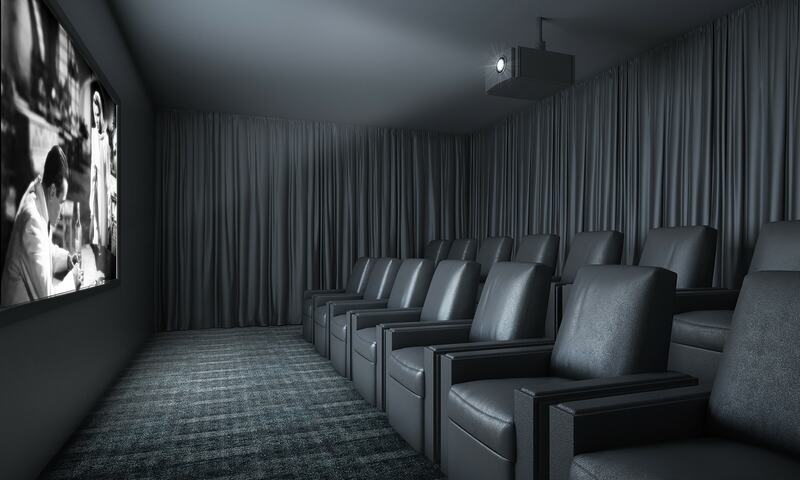 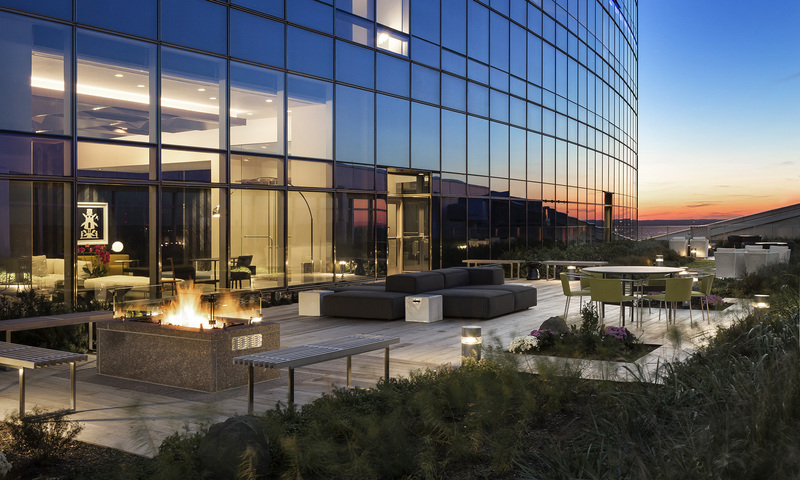 The signature amenity at AKA University City's unfurnished luxury apartments in Philadelphia, a.lounge opens onto a.terrace, a four-season greenscaped oasis with endless sightlines and cozy fire pits soaring 400 feet above street level. 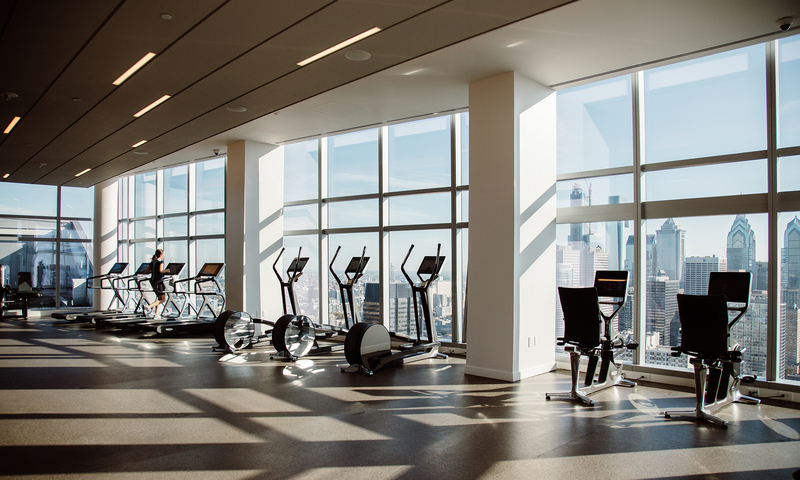 Additional club-level amenities include: state-of-the-art fitness center with Technogym equipment, yoga/stretching area, private treatment room, and private locker room; dedicated private dining and conference areas with breathtaking views; a.cinema, a resident-only screening room; advanced business center services; and 3-D indoor golf simulator including a selection of world-renowned golf courses. 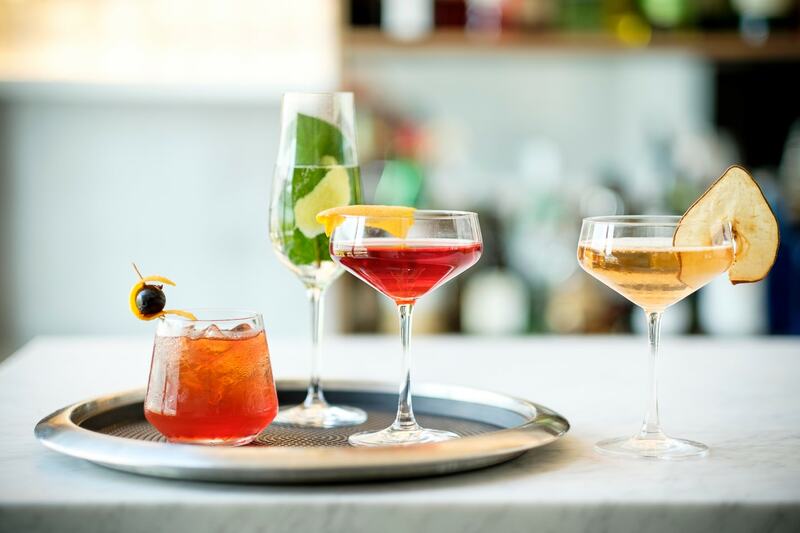 The vertical neighborhood also offers exciting retail offerings and Walnut Street Cafe, an indoor/outdoor restaurant and bar from the visionaries behind New York City's Michelin-starred Rebelle. 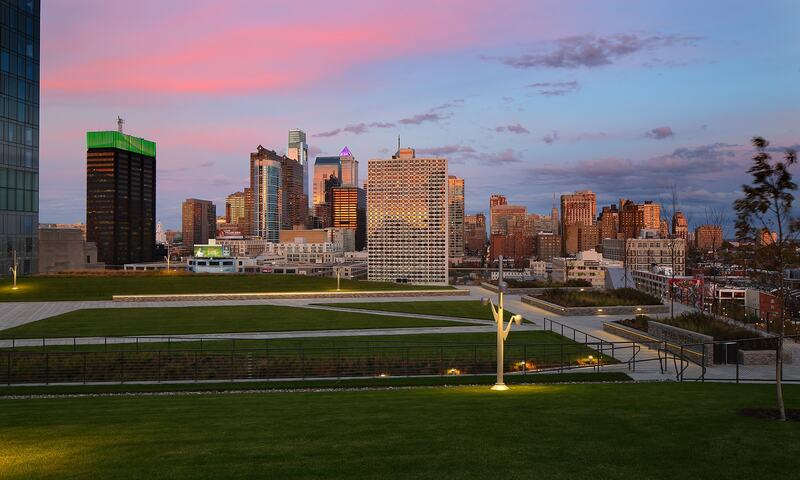 Cira Green, a visionary, one-acre landscaped oasis poised 90 feet above the vibrant urban marketplace of the Cira Centre South neighborhood, serves residents as both a personal “front yard” for sunset picnics; stargazing; sunbathing; or relaxed contemplation; and a convivial village green supporting the diverse live arts and programming unique to this great urban cultural and educational hub. 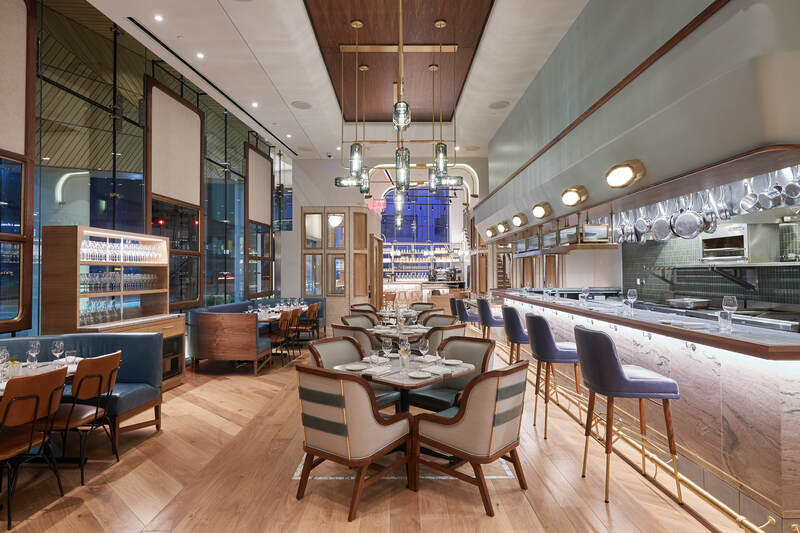 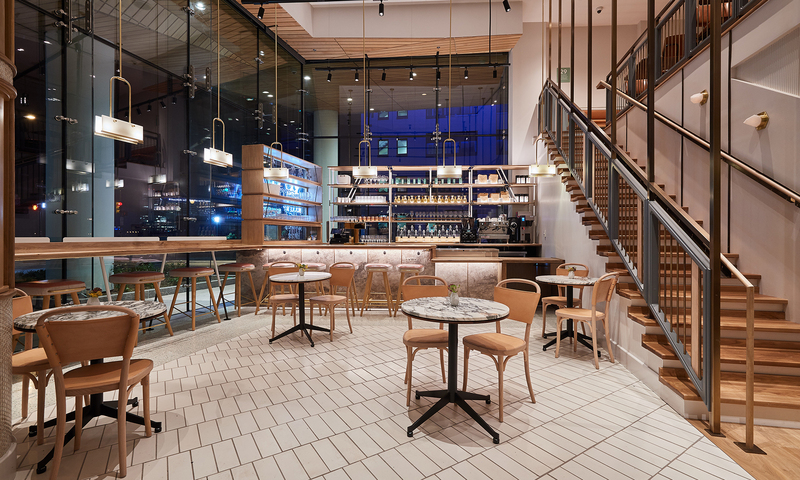 Residents and visitors can dine at the Walnut Street Cafe, a brand new restaurant from the visionaries behind New York City’s Michelin starred Rebelle.